The Portland Trail Blazers acknowledged it made a mistake to not draft Kevin Durant number one when it had the chance in 2007. “Well, finally someone picked me number one,” Durant said in his take on being picked first for LeBron James’ All-Star team. 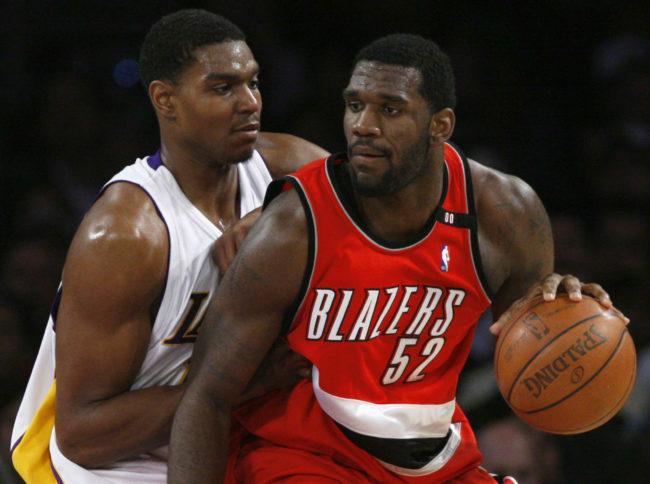 The line was a not-so-subtle dig at the Trail Blazers, who used the first overall pick in the 2007 NBA Draft on former Ohio State star center Greg Oden. Oden, who was named an All-American alongside Durant, is now retired Oden and failed to make the waves he was expected to in his two seasons at Portland with several injury problems. They certainly missed out on a lot by not picking Durant, who has proven himself as one of the most prolific players in the NBA with four season scoring records. He played an integral role in bringing Oklahoma City Thunder to their first championship since their Seattle days and won the championship with the Golden State Warriors in his debut season there. In hindsight, there’s no doubt the Trail Blazers made a mistake, but they definitely deserve some credit for admitting it. Alongside team LeBron, Durant will play against his Warriors teammates Draymond Green, Klay Thompson and opposing captain Stephen Curry in the All-Star Game on Feb. 18 at 8 p.m. EST. LeBron and Steph joked that Durant caused some issues in drafting their teams in an interview on TNT. Although LeBron said that the draft “should have been televised,” neither he or Steph wanted to publicly reveal their first pick — probably as to not hurt any feelings or feed any egos. • read too much into who got picked last. The spirit of the #AllStar game is sportsmanship. They handled the “#AllStarDraft” the right (classy) way. Then again, these are grown men we’re talking about. It would definitely be entertaining to see how arguably the two best players in the league rate their subordinates in order.